When I first got into computers back in 1990, “music” and “IBM computers” were things that simply weren’t synonymous with one another. In fact, the only real choices available for my first own computer purchase were either an Amiga (games and multimedia) or a beige IBM-compatible clone (widespread use and lots of software). I swallowed the beige pill. Given the DOS software and the games we played at the time, audio capabilities just weren’t a matter of concern. Star Control, Space Quest, and Duke Nukem had no sound effects other than the rudimentary bleeps and squeaks that a little internal PC speaker could deliver while music, oh! Music on a computer was the stuff of fantasy gone rampant with a stolen credit card. You would never utter the terms “music” and “IBM-clone” in the same breath – until the first sound cards came along! 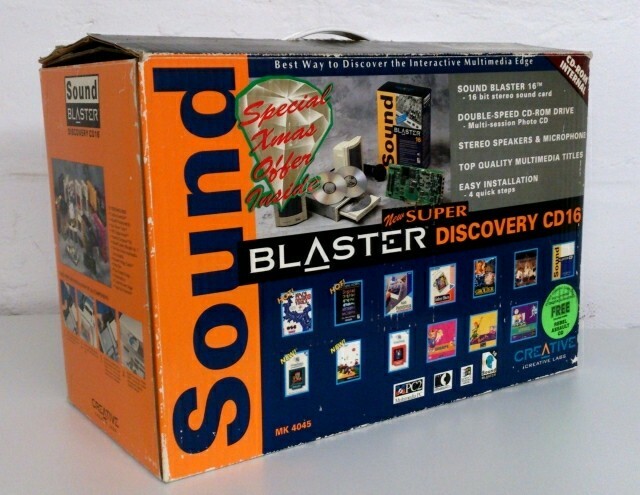 The 8-bit Sound Blaster Pro might have opened a new dimension in gaming but it was the ability to play sound and music files that was the… ahem, game changer. Discovered and distributed via dial-up BBSes, MOD files were accordingly small. The tunes were simple, the tracks were short and, quite frankly, they didn’t always sound great on account of the 8-bit resolution of the samples. But they were remarkable in that one could tell how the creators attempted to squeeze every bit of performance and fidelity out of four channels (downmixed to stereo) and a mere handful of “instruments” (samples). Crossovers from, ironically enough, the Amiga world and the demo scene, these MOD files were little short of hand-crafted works of wonder and skill. The majority included shout-outs, greets and sigs; soon enough the names of necros (Andrew Sega), Andreas Viklund (designer of the template used on this very site’s landing page), and a disproportionate number of Scandinavians began to stand out. Eventually the old SBPro made space for a Sound Blaster 16 with a whopping double-speed CD-ROM drive, and proper CD-quality audio music could finally be heard and edited on any decent IBM-compatible Wintel PC. The range and quality of tracker files, too, got increasingly better as S3M, XM and IT formats eventually found their way onto the BBS. I still remember how thrilled we were when an XM-format remake of Robert Miles’ 1995 hit Children found its way onto our hard drives — especially since its quality rivalled that of the early MP3 files that could be found on sites like mp3.com and elsewhere. For electronica and chiptunes, a well-crafted .XM could easily keep up with what I heard from the houses of Sonic Foundry or Cubase. In fact, the second-ever Red Book audio CD I burnt in 1998 was a compilation of my favourite tracker files. I may still have it somewhere. Skip forward to the year 2014. 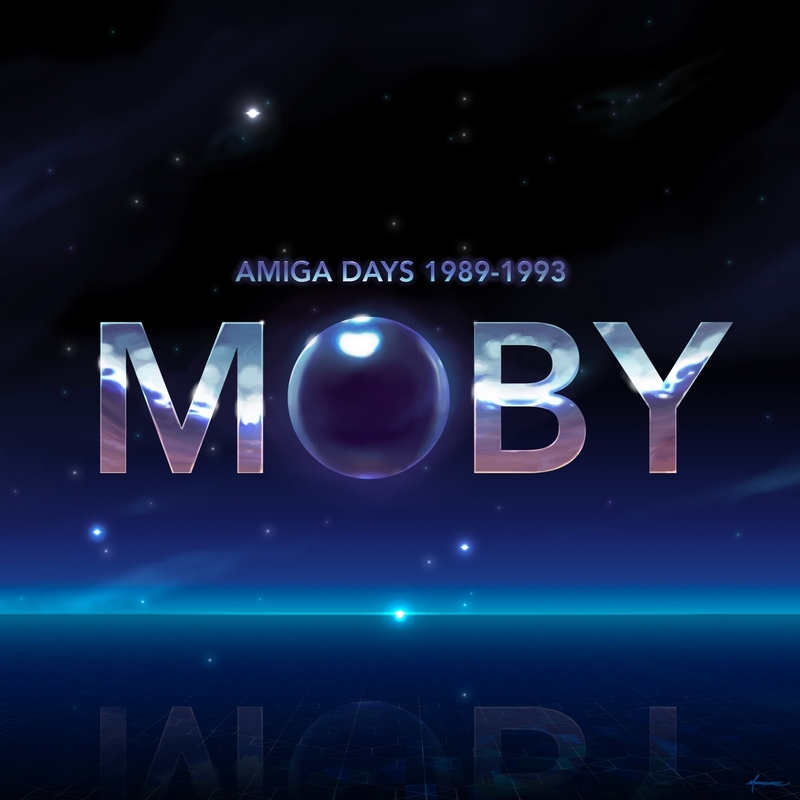 WAV/FLAC audio stored on terabyte hard drives pulled via LFNs had all but consigned the tiny MOD file to the occasional bout of nostalgia until a few days ago when I was pointed to a retro-remaster-reissue by one of the major proponents of the art form, Moby. (No, not that one). This Moby’s name is Frédéric Motte and he also likes to score – albeit games. Nowadays known as “Elmobo”, he recently released a collection of his old Amiga Protracker tunes – completed, remastered, and wow! I am impressed! This is nothing like what you might recall those old MOD files to sound like. This man is a true musician. Over and above running his own mastering studio, Elmobo is also the bassist in a local metal/prog rock band, and this skill is particularly evident via the impressive bass samples heard alongside the complex drum patterns, varied arrangements and vast instrumentation. The track Cartouchka is surely a nod to Steve Vai. Pelforth Blues, Elekfunk, Expr(out) and Raging Fire are other standout tracks, the majority of which sound nothing like the regular chiptunes and second-rate electronic bleeps that one might be inclined to remember MOD files by. In fact, I’m utterly baffled how the original included (8-bit) MOD files still manage to sound so modern, so fresh, more than twenty years later. One user described it as “the most important history lesson in amiga demoscenemusic”. If you’re at all interested in electronic music and retro computing, go grab it from Elmobo’s Bandcamp page and thank me later. This entry was posted in Music and tagged Amiga, demoscene, MOD, MP3, retro, tracker. Bookmark the permalink.